While it’s hot in the summer it’s hard to imagine it will be cold in Texas, but when it is you’ll wish had serviced your heater sooner. So why wait? Royal AC and Heating is currently offering the first hour of service free to new customers needing HVAC services. 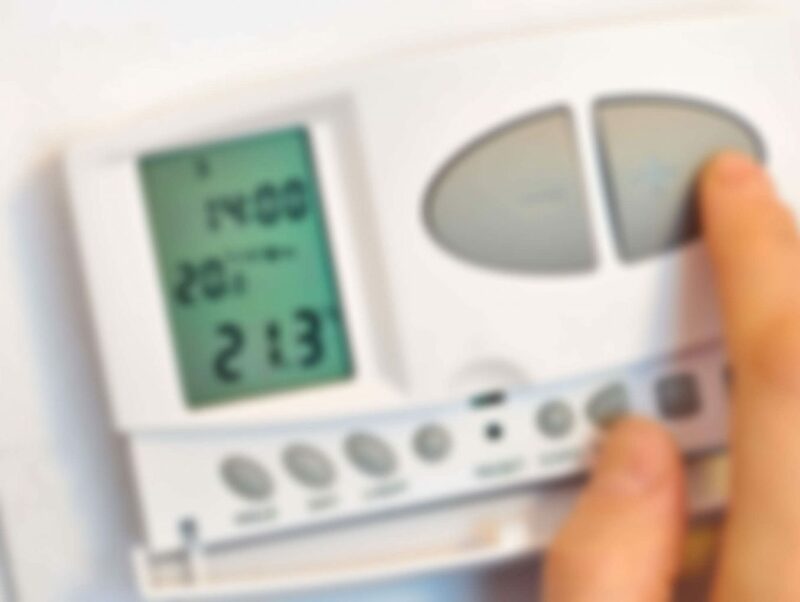 Give us a call to get an estimate on a new and more efficient heating system installation. For years we’ve been providing quality Heating installation services to Arlington’s Tarrant County residents and the surrounding areas and have proven efficient and prompt service.